Horses are unique because they absorb phosphorus from their hindgut… which is a stroke of genius on a horse’s part… here is why. 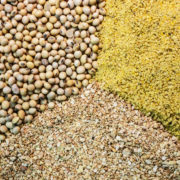 Phosphorus in grains, legumes/oilseeds is bound up in a compound called phytate. ‘Phytate bound phosphorus’ is as good as indigestible for most monogastrics who absorb phosphorus from their small intestine (like pigs and poultry). But horses enlist the help of their oh so useful hindgut bacteria to break down the phytate for them and release the phosphorus for absorption! Clever!! 2. 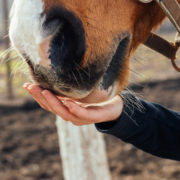 Horses have got a useful arrangement with bacteria and a different site of absorption (their hindgut) that allows them to access the phosphorus. It’s a very well designed aspect of the horse’s gastrointestinal tract!! 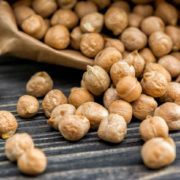 Soybean naturally contains an anti-nutritional factor called trypsin inhibitor. Trypsin inhibitor is a compound that actually blocks the action of trypsin (which is an enzyme, or as I call them, a little pair of scissors, in the horses gut that cuts up protein so it can be absorbed by the horse). When trypsin is blocked by soybean a horse can no longer digest protein… not very useful right?! So if soybean contains stuff that stops a horse from digesting protein, why on earth would we use it in a horse’s ration??? This is talked about a lot and often given as a reason why soybean should not be fed to horses. BUT, if you’ve been hanging around us here at FeedXL for a while you will have heard us say many times that if soybean is cooked properly trypsin inhibitor is destroyed which then makes soybean perfectly safe to feed. And given it is the best of the best when it comes to quality plant protein it makes a valuable addition to diets in so many ways. 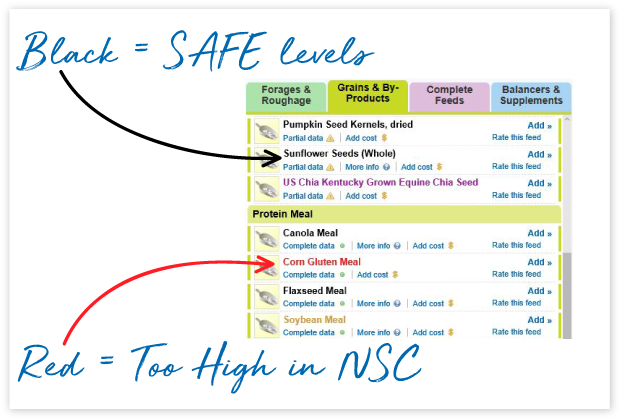 To check soybean products to see if they have been cooked properly there is a test kit called Soycheck (http://lsbproducts.com/…/46/understanding-soybean-processing)… this kit gives a rapid visual check on whether soybean has been cooked enough to destroy the trypsin inhibitor. Soybean products that still have active trypsin inhibitor will show red coloring while properly cooked products will have no red coloring at all. The photo above shows a test we did on Tuesday this week. We had completely raw full fat soybean on the left which is clearly bright red indicating it has all of its trypsin inhibitor still present. The product on the right is Pryde’s Protein Pak, which has been extruded and shows no hint of red coloring to demonstrate beautifully how, when done properly, trypsin inhibitor can be destroyed without destroying the actual soybean and all of its amazing protein! Happy days for those of us who love the benefits soybean can bring to a diet! We all hear the term ‘organic mineral’ being used in horse nutrition. But what does it actually mean? Its definition is pretty basic… an organic mineral is simply a mineral that is attached to something that contains carbon. 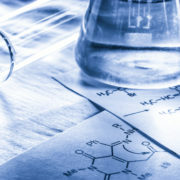 For anyone who can stretch their mind back far enough to the sometimes dreaded chemistry classroom, you might remember a subject called ‘Organic Chemistry’ which dealt with the chemical goings on of ‘carbon-containing compounds’. So a mineral attached to a carbon-containing compound is called an ‘organic mineral’. For example, copper sulfate is an inorganic mineral, as it is simply one copper attached to one sulfur and four oxygen atoms (i.e. no carbon). Copper proteinate on the other hand is copper attached to a tiny piece of protein. Protein contains carbon atoms, so a copper proteinate is classified as an organic mineral. It is easy to be confused by the word ‘organic’ these days as it is most commonly used to describe food produced without the use of synthetic herbicides, fertilisers or feed additives. You need to be careful not to transfer the mostly positive associations of organic food onto the use of organic minerals in horse nutrition. The benefits of organic minerals for horses, perhaps with the exception of organic selenium, are largely undocumented… yet, unfortunately, widely claimed. 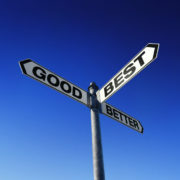 I will write more on this another day! https://feedxl.com/wp-content/uploads/2018/01/AdobeStock_53771990.jpeg 3724 5586 Dr Nerida Richards https://feedxl.com/wp-content/uploads/2017/08/FeedXL-header-logo-300W.png Dr Nerida Richards2017-08-29 17:28:512019-02-16 07:54:43What Is an Organic Mineral? It has been known for a very long time that oats and horses just seem to get along well. 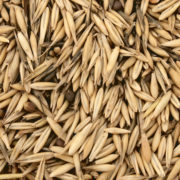 Of all of the cereal grains we can feed to horses, oats is the only grain that can be fed safely without being cooked. Why? Horses are able to digest a large portion of the starch that oats contains in their small intestine. Which means only small amounts of starch will be deposited into the hindgut. If we feed corn or barley uncooked, only about 25% of the starch they contain is digested in the small intestine. The rest is fermented in the hindgut. When starch gets into the hindgut, starch fermenting bacteria ferment it very quickly and cause a build-up of acid and create a condition called hindgut acidosis which has all sort of negative consequences for your horse (including changes in behaviour and laminitis). 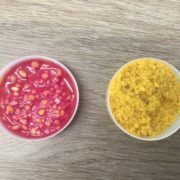 The balance between fibre fermenting and starch fermenting bacteria is also put out of balance… the ‘good’ fibre fermenting bacterial populations are reduced while the less desirable starch fermenting bacteria increase in numbers. All of this we have known for a while. More recent research however (Harlow, 2015) has also shown that corn starch is potentially more of a problem in the hindgut than oat starch. This researcher incubated corn and oat starch in test tubes with faecal material from horses and found (briefly) that corn starch caused a significantly greater increase in starch fermenting bacteria than the oat starch and gave rise to higher lactic acid production. So oats seems to have a double safety catch built in for our horses. First, most of its starch appears to be digested in the small intestine. Second, if some starch does end up in the hindgut it appears less likely to upset the hindgut bacterial populations present there, which should mean it allows your horse to maintain a healthy population of the ‘good’ fibre fermenting bacteria. So if you need to feed a grain and either don’t have access to or don’t like ‘cooked’ grains for some reason, go for oats, they are the safest choice for your horse. Several different forms of carbohydrates form what we call ‘fibre’. These carbohydrates include cellulose, hemicelluloses and lignin. Fibre cannot be digested in a horse’s small intestine. Instead, the horse relies on the billions of bacteria that live in the hindgut to digest the fibre by fermentation. Fibre, which is also called ‘structural carbohydrate’, is essentially provided by the pasture, hay, chaff, haylage and high fibre feeds like sugarbeet and legume hulls in your horse’s diet. Fibre is the single most important component of a horse’s diet (after water) as without it, their digestive tract can’t function as it should. 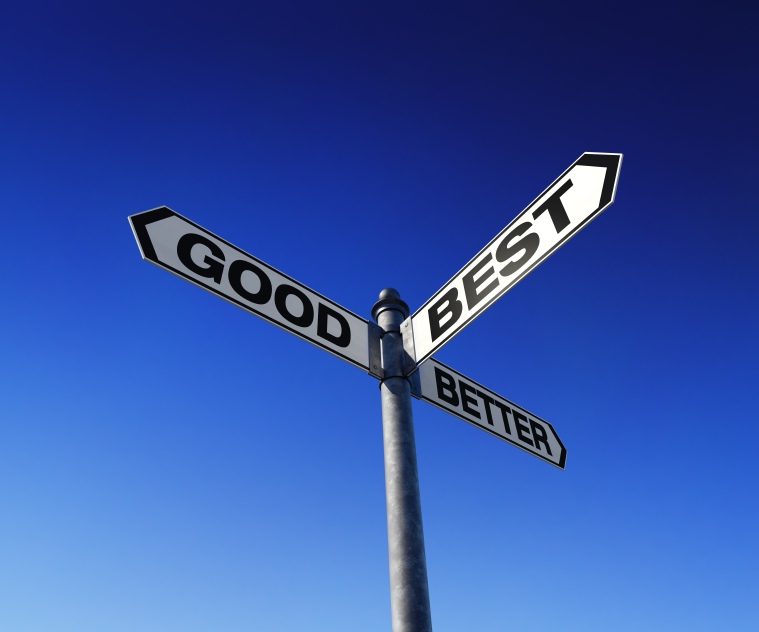 So why is it so important and what will happen if your horse doesn’t get enough? Why do horses need fibre? Fibre provides a source of energy/calories for horses. While the horse itself cannot ‘digest’ the carbohydrates that form fibre (because like humans they don’t have the necessary digestive enzymes to break it down in the small intestine), the horse houses billions of bacteria in its hindgut that do the job of digesting fibre for it. So, the horse provides the bacteria somewhere safe and warm to live and in return the bacteria pass on to the horse most of the energy contained in the fibre. As well as providing the horse with energy, important vitamins like vitamin B1, biotin and vitamin K are produced during the bacterial fermentation of fibre in the hindgut. Fibre provides the horse with ‘gut fill’. The horse’s gastrointestinal tract is an ENORMOUS organ and it needs to be kept full. The fibre in a horse’s diet is what provides the bulk to keep the gut full and healthy. Fibre soaks up and holds water in the gut to act as a water reserve when horses need it. What happens if a horse doesn’t get enough fibre? Colic – if a horse’s gastrointestinal tract is not kept full it is prone to twisting about and moving in ways that it can’t normally when it is full of fibre. Unfortunately for the horse this can lead to serious colic that can only be resolved (if the horse is lucky) by surgery. Diarrhoea – low fibre diets very often result in loose sloppy manure, which in-turn affects the whole dynamic of how the gut works. Horses with diarrhoea digest what fibre they do get less efficiently and they are prone to problems with dehydration and electrolyte deficiency. 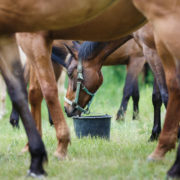 Dehydration – horses on a low fibre diet don’t have a readily available water reserve in their gut, meaning if they sweat heavily or spend an extended period of time away from water they are more prone to dehydration than a horse on a high fibre diet. 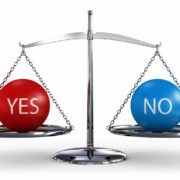 Problems with diarrhoea as discussed above make this issue worse. Energy deficiency – horses that aren’t being fed enough fibre are also most likely not being fed enough energy (calories) so they may be losing weight or having difficulty gaining weight. The energy value of fibre is often underestimated, with forages like oaten hay or chaff often being viewed simply as a ‘filler’ when in fact they are a valuable source of energy for horses. Vitamin Deficiency – the bacteria that ferment fibre in the hindgut also produce several vitamins including vitamin B1, biotin and vitamin K for horses. If horses aren’t fed enough fibre the bacteria are unable to produce the amount of vitamins they normally would and a deficiency may result leading to problems like loss of appetite and poor quality hoof growth. Boredom – horses on low fibre diets will often have a lot of spare time to fill in during the day that ordinarily they would be spending eating. This boredom will often lead to problems like cribbing, weaving and chewing on strange objects or eating dirt. Gastric ulcers – the horse’s stomach is constantly releasing gastric acid and the horse relies on eating fibrous feeds to help prevent gastric ulcers. 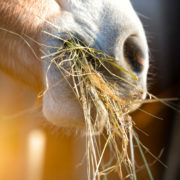 Chewing high fibre feeds like pasture or hay generates a lot of saliva which acts to buffer the gastric acid. Fibre also provides a raft in the stomach that helps to stop acid from the lower portions of the stomach from splashing up and damaging the unprotected upper portions of the stomach. Low fibre diets can’t provide this protection for horses. Constant hunger – because fibre is the part of the diet that provides the ‘gut fill’ a diet low in fibre will leave a horse always feeling hungry, which then causes its own set of problems including behavioural issues and even sand colic (see below). Sand colic – when horses are fed low fibre diets it increases the chance that sand and dirt will accumulate in their hindgut and cause colic or diarrhoea. Feeding large amounts of forage is one of the most effective ways to remove sand and dirt from the hindgut. The increased risk of sand colic in horses on low fibre diets is also partly also related to the fact that horses on low fibre diets are often hungry and if housed on dirt or sand will be going around vacuuming everything off the ground, and picking up large amounts of dirt and sand in the process. What types of feed are high in fibre? How much fibre does a horse need per day? Recent recommendations are that horses should be fed a minimum of 1.5% of their bodyweight per day in forage (pasture, hay, chaff, haylage; Harris et al. 2017). This is equivalent to 1.5 kg/100 kg bodyweight or 1.5 lb per 100 lb bodyweight (which equals 7.5 kg/day for a 500 kg horse; 16.5 lb/day for an 1100 lb horse). Essentially though the more fibre you can feed in your horse’s diet the better. Use FeedXL to see if you can meet your horse’s energy requirements with high fibre feeds alone (focussing mainly on pasture and hay) and then just top up whatever vitamins and minerals are missing using a vitamin and mineral supplement. It isn’t always possible to feed like this however and horses that are working hard need higher energy feeds like oils and cereal grains in their diet. Even for these horses it is still critically important that they are fed 1% of their bodyweight in high fibre forage. 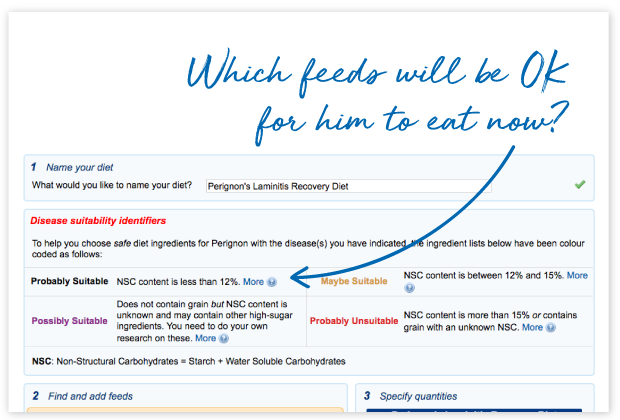 Any of the feeds listed above can be used to provide ‘fibre’ in a horse’s diet. 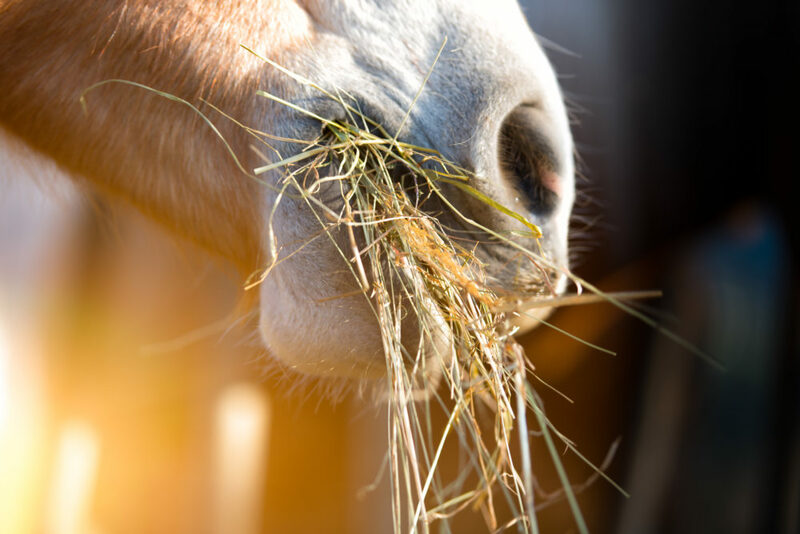 A second good rule of thumb to follow is to provide at least half of the fibre in your horse’s diet as long stem fibre in the form of hay or pasture. The long stem fibre takes the horse longer to eat (so keeps them happier) and also makes them chew more, which encourages more saliva production, which is important for gut health too. These long stem fibres also contain what is known as effective fibre, which is fibre that remains undigested as it passes through the gut. Effective fibre is important for allowing the horse to produce manure and shift unwanted material like sand out of the hindgut. What other nutrients do forages provide? High fibre forages (like pasture, hay, chaff and haylage) are a valuable source of protein. In fact for many horses these forage are more than capable of meeting 100% of their energy and protein requirements – FeedXL will show you if this is the case for your horse. Forages are particularly rich in the electrolyte mineral potassium (and sometimes contain too much of this minerals, read our FeedXL Newsletter ‘Is Pasture Affecting your Horse’s Behaviour’) and also contain good amounts of calcium, phosphorus and magnesium and varying amounts of other trace minerals (we recommend having your forages tested so you know exactly what your forage is providing your horse, then you can use FeedXL to just add what is needed). Fresh green forages are also particularly rich in vitamin A, E and K and the B-group vitamins and they are an excellent source of omega 3 fatty acids. Horses evolved eating a high fibre diet and fibre is still the single most important component in your horse’s diet aside from water. If your horse isn’t getting enough fibre it can be facing serious consequences including colic, dehydration, diarrhoea, ulcers, vitamin deficiency, weight loss and behavioural problems. So be sure to feed enough, it will keep your horses much healthier and far more content. This newsletter by Dr. Nerida Richards was originally posted to the FeedXL user forums for FeedXL subscribers in October, 2013. If you would like to be among the first to receive our newsletters then please consider becoming a FeedXL member or subscribing to our email list.